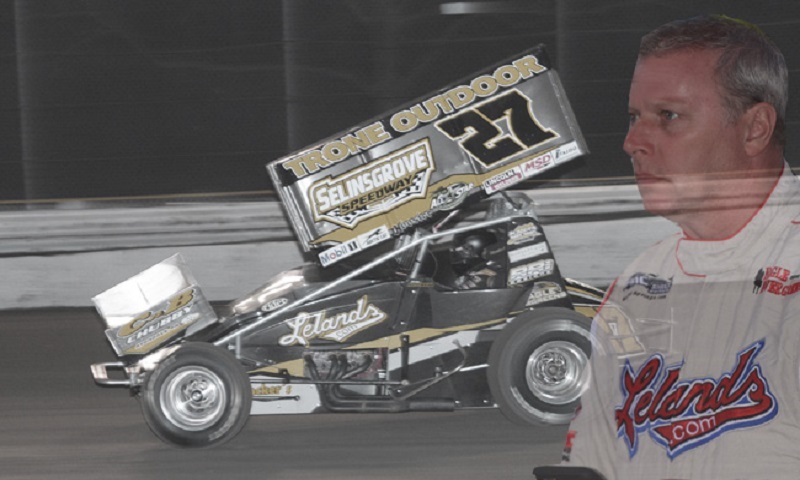 YORK, Pa. -World Of Outlaws Photo — A fatal crash Thursday night has claimed the life of well-known and much loved sprint car racer Greg Hodnett. Hodnett, 49, a native of Memphis, Tennessee, was racing a 410 sprint car for Heffner Racing when the steering apparently broke causing him to hit an opening in turn one and flip, with the car catching fire. One of the most popular Keystone State drivers that comprises the PA Posse, Hodnett was the World of Outlaws top rookie in 1993 who went on to win 20 World of Outlaws races. He captured the opening night at this season’s Knoxville Nationals and beat the Outlaws last September during the second night of the National Open at Williams Grove Speedway. Hodnett was racing in his 33rd season. All of us at Race Chaser Media send our heartfelt prayers for comfort for Greg’s family, the Heaffner Racing team and the entire dirt track community. World Racing Group communications contributed to this report.